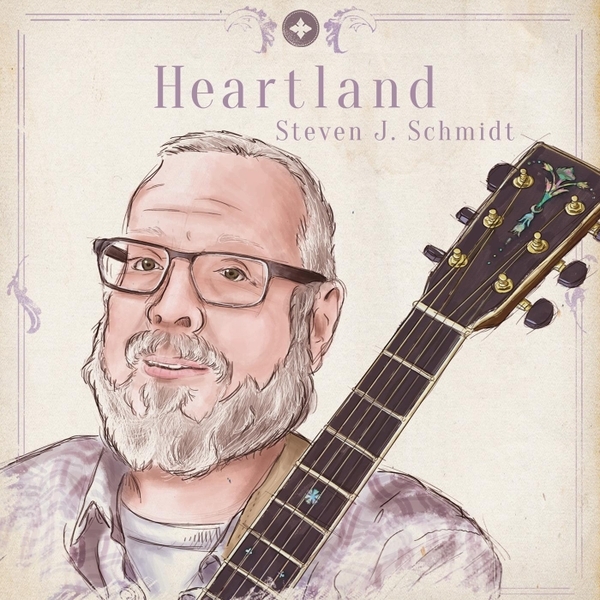 Steven Schmidt performs his rich, full-flavored original tunes, crafted over the last forty years, at house concerts, coffee houses, brew pubs, wineries, and festivals. A highly skilled guitarist some refer to as “a folkie with chops,” Steve is noted for his fingerpicking, novel chord voicings, use of alternate tunings, and playing up-the-neck. Steve will be the opener on Friday Sept. 8 for the wonderful “Over The Back Fence” program down the street from the Pub. If you have never been, this is a “must add” on your Bucket List. Steve will be heading over to the High Court Pub after his opening and invites you as his special guest for more original music after the show.